A suit filed Friday in the US District Court in Los Angeles by four South Korean banks alleges “massive fraud” with an outstanding debt of at least $230 million, and California-based electronic parts seller Newegg has been named as a defendant, along with wholesaler ASI Corporation and its officers. The Industrial Bank of Korea, Keb Hana Bank, Nonghyup Bank, and Kookmin Bank—which are being represented by LA firm Gibson Dunn—are essentially following up on a 2015 suit which brought down the central figure of the alleged fraud: Moneual CEO Park Hong-seok. In 2015, Park was sentenced to 23 years in prison and ordered to forfeit over $31 million after borrowing and failing to repay millions, a scheme the current lawsuit calls “one of the largest instances of fraud in South Korea’s history.” The banks are now targeting the companies they believe acted as Moneual’s co-conspirators overseas. 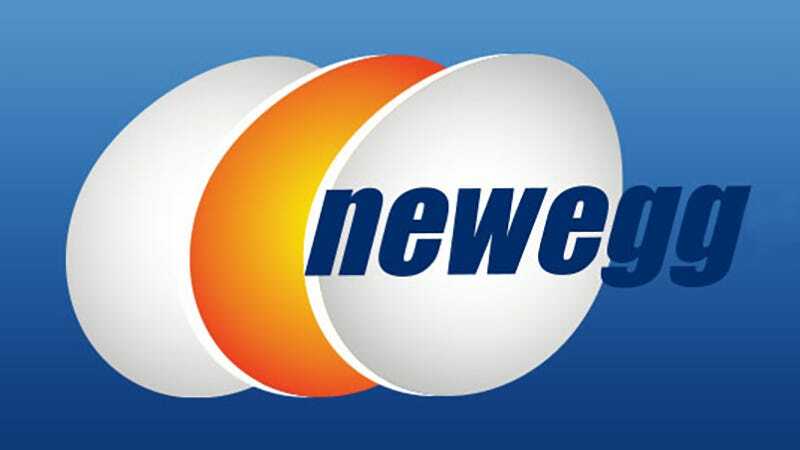 Newegg issued fraudulent purchase orders for the purported purchase of home theater personal computers (“HTPCs”) and other goods manufactured by Moneual. With regard to the HTPCs, Moneual purported to charge ASI and Newegg between $2,530 and $2,980 per HTPC unit, and those amounts were stated on the invoices and purchase orders from ASI and Newegg upon which the Banks advanced funds to Moneual. However, the Banks later learned that in reality, the HTPCs were only worth $8 per unit. Though his sentence was eventually reduced to 15 years, Park Hong-seok was convicted in the “classic Ponzi scheme” that ruined his company. The current suit demands monetary damages from Newegg and ASI to be determined at a jury trial. We have reached out to both Newegg and ASI for comment and will update if we hear back.